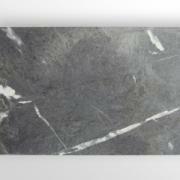 Tiles made of soapstone are an ideal material for wall and floor decoration in the houses or pools. 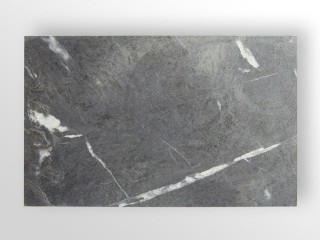 It possesses anti-slip properties and its high heat transmission will have a positive impact on energy consumption if you use a floor heating system. When cladding the space around a fireplace or a sauna stove you will get not only a beautiful appeal of natural stone but also retain warmth and ensure fire safety. Quantity m2 - 10 items.